Looking for social events or hoping to meet up with like minded people? Try one of these groups. Meets fortnightly, 10:30 to 2:00 pm in a friendly group for lunch and a social gathering. Contact Malcolm to find out more and book your place on 01327 261172. The Legion has been a voice for the Armed Forces community for over 90 years. Join us to help ensure our veterans and serving personnel get the support they deserve. 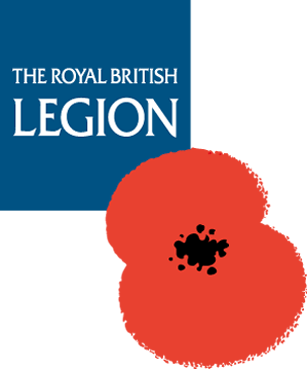 The local branch of the British Legion has has a web site here: details here. A great place to come with friends or to meet new ones. Relax & enjoy a drink in the bar or beer garden, go dancing in the great hall, play game of snooker or bring the whole family to a bingo evening! Usually meets on the first Tuesday of the month at 7:30 in the Memorial Hall. Find out more here.